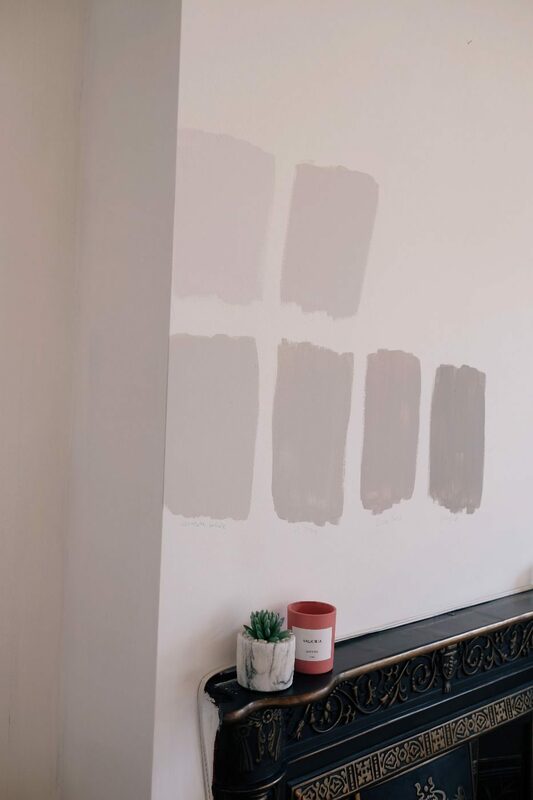 When it comes to our home renovation I’ve realised that there are some things I have really strong opinions about, and no matter how many people tell me otherwise I can stick to my guns and feel confident with my decision. But then there are other questions and decisions that I just struggle to find the answer to. I know what I don’t like but it doesn’t seem to help me get to the option that I do like. Paint for example, I kind of just want someone to come in and tell me what colour paint to use in each different section of the house – it’s overwhelming! As we approach our big project, I’ve tried to be as organised as possible (although we know something will always go wrong no matter how organised we try to be) and I’ve been slowing ticking decisions off the list as we go to try and avoid too many last minute, panic moments. 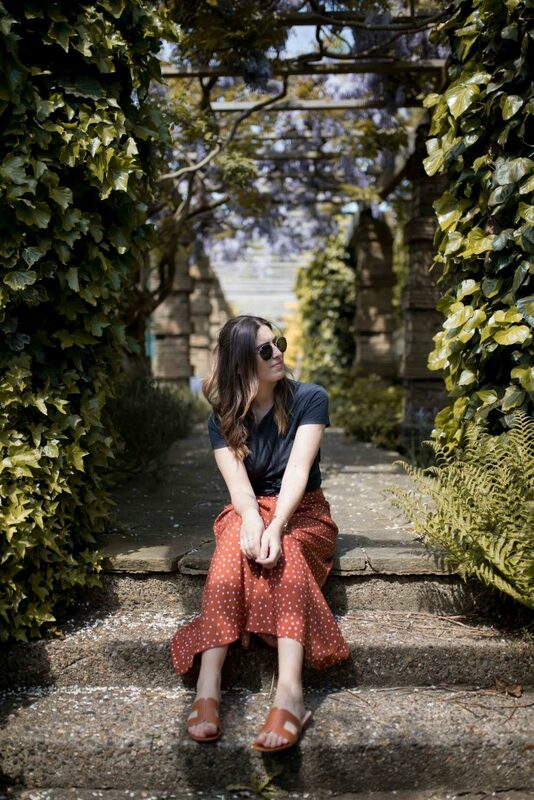 As exciting as it is, it’s also incredibly daunting… I want to make smart decisions and always keep an even balance between stylish and practical. I really think, especially when it’s your first do-er up-er, that research is key and so I thought I’d share my learnings so far for those of you in the same position, I mean it’s nothing ground breaking, but maybe you guys also have some tips and advice you can share in the comments? For the last six months I’ve been gradually saving images on Instagram, saving them into my own private collections like ‘kitchen’, ‘bedroom’ etc. 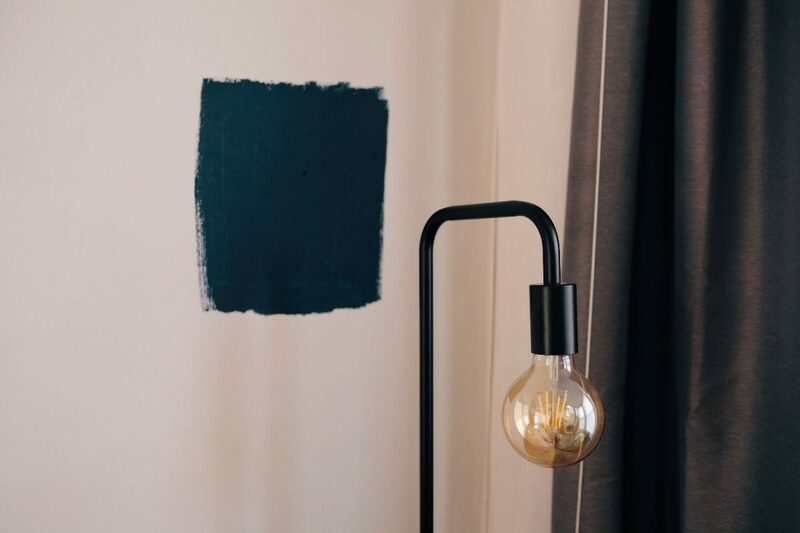 It’s so helpful to be able to refer back to it whenever I need to and most people tag the brands shown in photos so I find it really good for discovering new homeware brands, paint colours and just for general room inspiration. Follow the right people and you’ll also discover so many new brands via their stories, I have literally thrown myself into the Instagram interior’s world and I’m loving it. 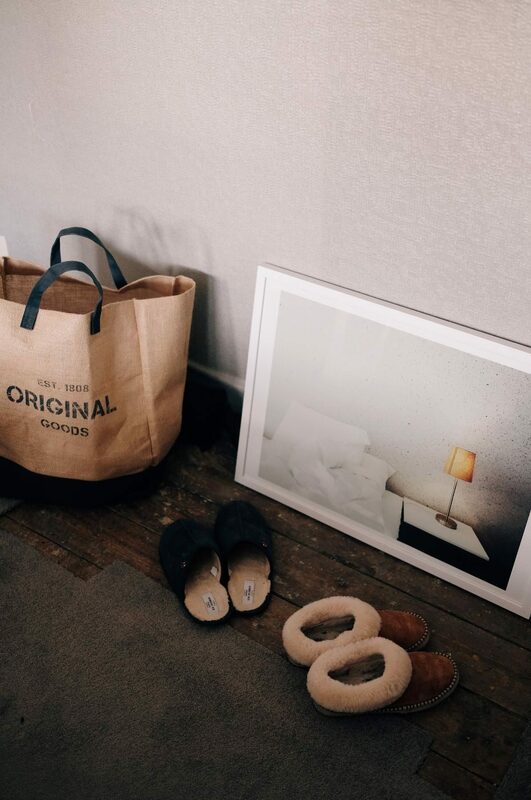 It’s always important to remember that Instagram is the tidied up, hoovered, less cluttered version of life, but as long as you’re aware of that you can take inspiration and make it work for your space. I’ve listed below some of my favourite accounts to follow recently but aside from these I also think it’s helpful to follow brands that you’re interested in as they’ll often show their products in situ which will help you make a more informed decision before purchasing. I’m not the biggest fan of Pinterest usually, I’m not sure why but I sometimes find it to be quite unrealistic and not always relevant enough for what I’m looking for. I also find it difficult to find the real source of a photo or info on the details but I do still use Pinterest just in a different way to how I’m supposed to. Unlike Instagram, which isn’t great for searching outside of hashtags (I never use hashtags so my images must be impossible to find, oops! ), Pinterest is great for searching more general terms. Once I’ve trawled through Instagram and gathered all my inspiration from the people I follow, I use Pinterest to look up more specific images. 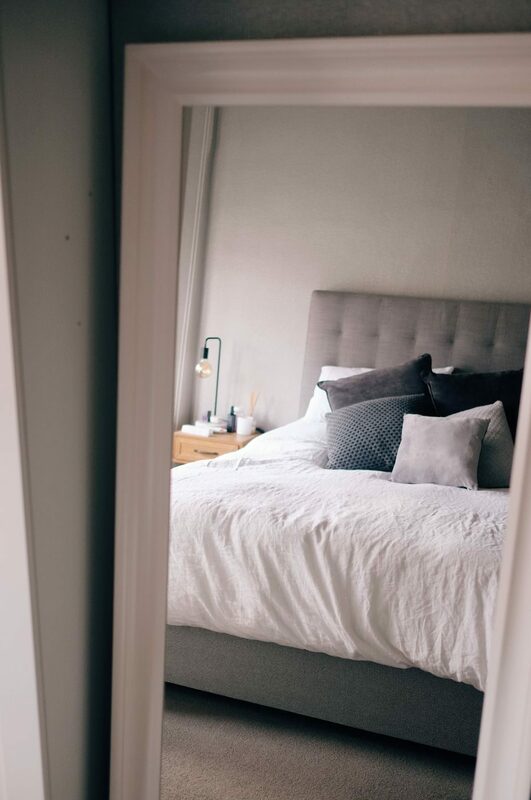 For example, I won’t just search ‘bedroom’ on Pinterest, I’ll search ‘pink wall in bedroom’, or ‘built-in wardrobes around chimney breast’ and I’ll be able to find some more examples of what I’m looking for. I’m Pinterest’s worst customer because instead of making boards I screenshot photos and save them to folders in my phone – weird, I know. I find Pinterest particularly helpful for searching images of specific paint colours used in different rooms. Hmm… now writing this post I’ve realised I probably should have just made boards for each room. I guess it’s not too late. I’m still a huge fan of flicking through an interiors mag, sure I remember to acknowledge the prep that has gone into making a space look perfect for a photoshoot, but despite this I find it really relaxing and inspiring. I find magazines particularly useful for being introduced to current trends and items that are currently available in my favourite shops. 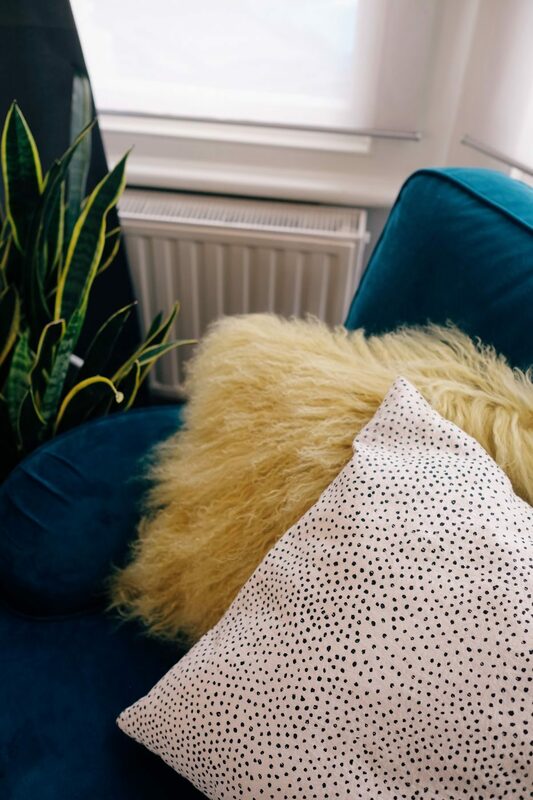 It’s quite likely that I’ve subconsciously been brainwashed on Instagram to become obsessed with palm print (for example) so when I’m flicking through a magazine and come across the ‘palm print edit’, it feels like the perfectly unplanned timing – marketing, eh? My favourites to read are Living Etc and Elle Decor, but these are both quite mainstream so please let me know if you have any other suggestions! The one thing I value more than any inspirational photo on any social media platform is a personal recommendation, especially from someone you know and trust. The trick is to just ask! I’ve had my sister’s friend’s friend send me photos of her hallway tiles or someone I vaguely know via Facebook recommend an aluminium door company. I’ve been to a friend of a friend’s house to inspect their kitchen to see what it looks like a year after installation and I ask people their paint colour when I’m in their home. Nothing beats real life, so just have the guts to ask, you’d be surprised how willing people are to help and share their experience and any regrets they have. I always ask, if you could do it again would you do anything differently? Mistakes can’t be avoided but why not try to learn from others’? 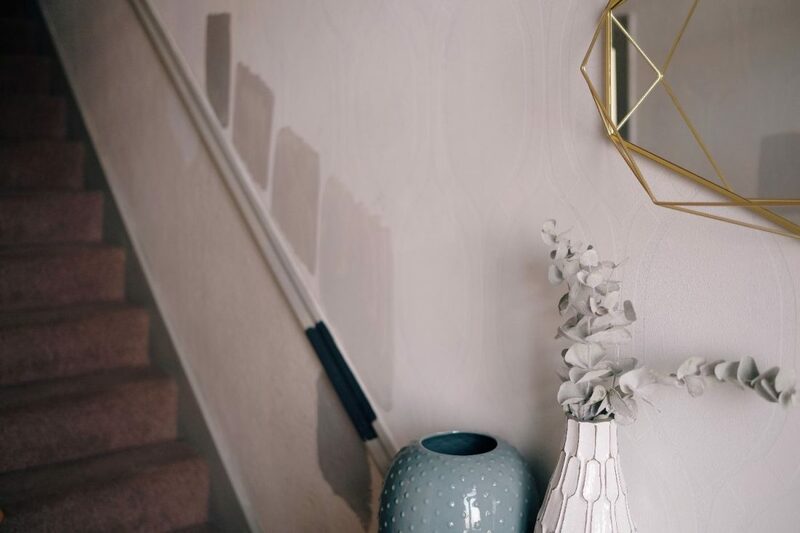 I personally can’t wait until all the building work is done so that we can fill our space with lovely bits and pieces, so for now I thought I’d leave you with a few of my faves that I’ve recently spotted online.